Romantic guide in Hong Kong – Memories that you’ll cherish for a lifetime! Hong Kong may be not as romantic as some other countries but it has its fair share of serene and beautiful places that are ideal to rekindle the romance between you and your significant other. Try visiting the below places for a memorable and romantic time together. Lush green lawns, gazebos, pagodas and a serene ambience this what you’ll get to experience when you visit The Peak Garden. The place is ideal for a relaxing stroll marvel at the greenery and reminiscing beautiful memories with your loved one. Located in the southern region of Hong Kong, Chum Hom Kok Beach is a popular destination among couples. The beach is ideal for swimming and sunbathing. The beach also provides an ideal setting where you could cook up a barbeque and relax with your loved one with a chilled bottle of beer gazing at the vivid and beautiful sunset. If you two love nature this is an idyllic place to be! A beautiful cascade of water nestled amid lush greenery provides you with a tranquil setting for a refreshing swim. You could also snap some amazing photos since the waterfall and its surrounding offers a great backdrop. Located close to accommodation options the likes of Dorsett Mongkok Hong Kong which is a Budget Hotel in Hong Kong the Mongkok market is an ideal place to take your sweetheart for a unique experience. 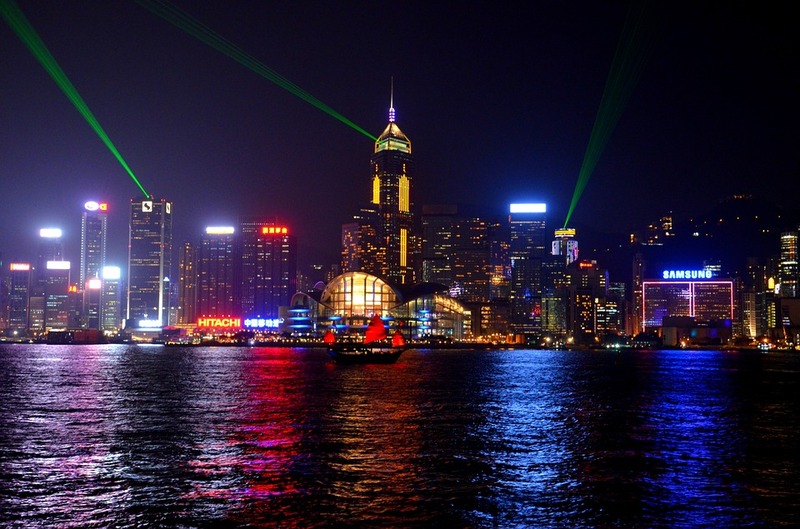 You could savour amazing food, shop for souvenirs, and take a glimpse on Hongkong’s vibrant culture upon visiting here.